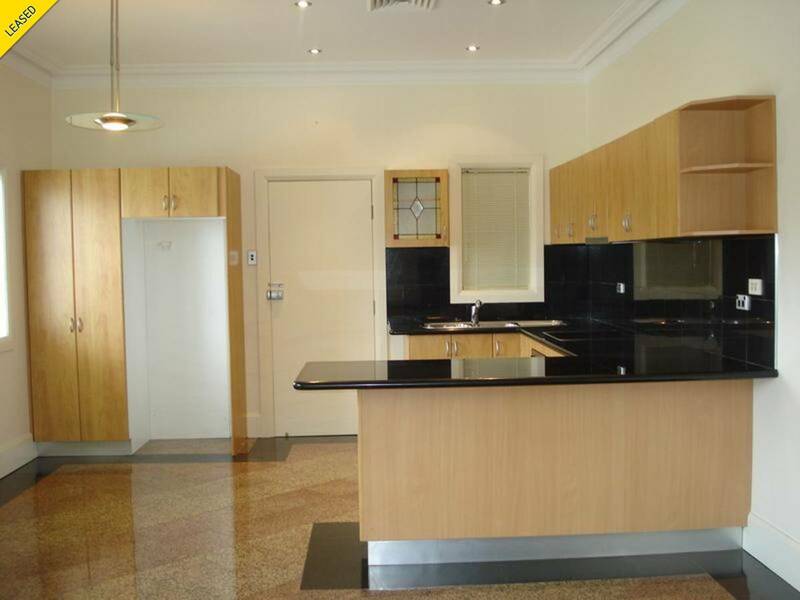 2 BED / 1 BATH - Modern Security Apartment! 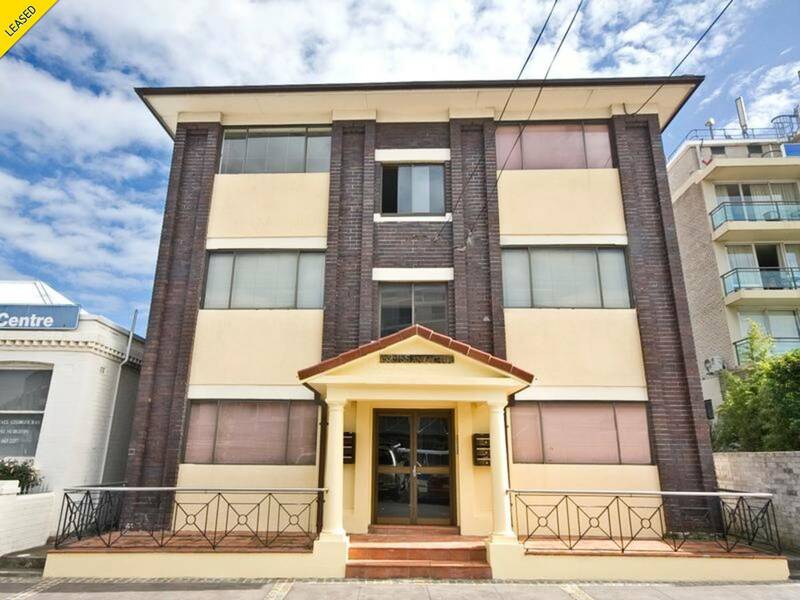 Situated on the top floor of a centrally located security building, this modern 2 bedroom apartment offers great low-maintenance living and a convenient location. 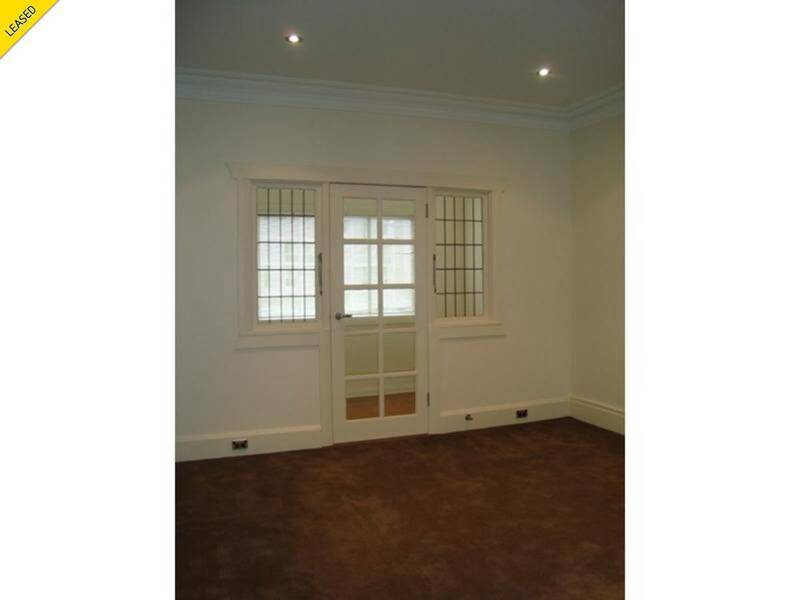 This fantastic property is within minutes to UNSW, CBD transport and all other amenities.